FSS is your source for all expandable filing products. 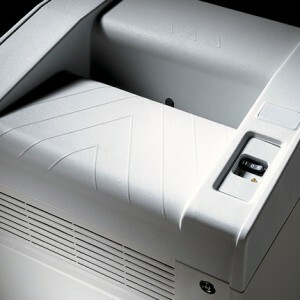 We proudly partner with manufactures who produce premium quality filing products in the U.S.A. While we offer stock items, we specialize in manufacturing customized filing products, complete with a variety of bar-coding and color coded systems, has allowed us to provide real value in the marketplace. Options include color, size, special paper, accessories, and printing. The many innovations within our partner firms, are geared to providing better access, faster turn around time, new and improved products and better communication. Color code file folders from FSS can reduce filing and retrieving time by 50% and save as much as 33% of the money spent on non-color coded files. A good color code system can work for your files, and in most cases pays for itself in less than a year due to the time saved in filing and retrieval without misfiles. 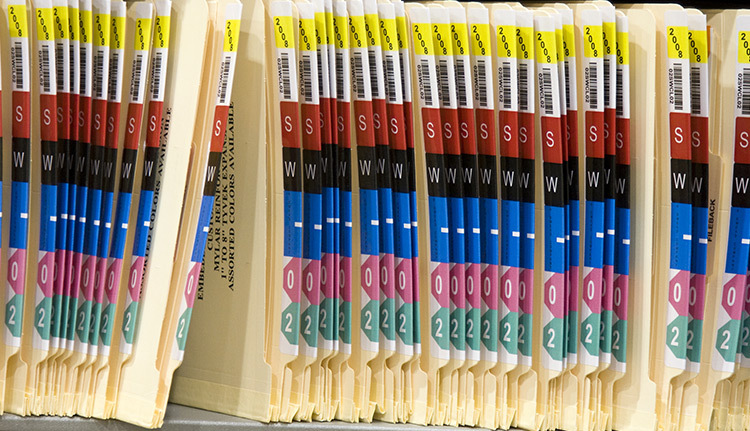 Increase the efficiency of your Radiology Department through the use of FSS's of color-coded systems and specialty radiology filing supplies. 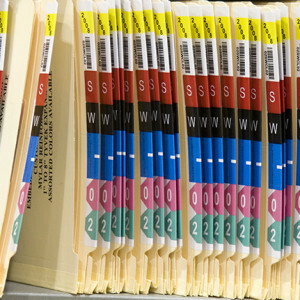 Our radiology filing supplies are sure to add extra value with printing and labels to meet specific applications. 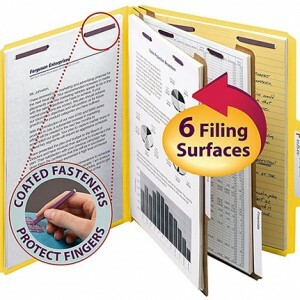 Speed up your filing process with FSS’s colored classification and fastener pressboard folders. Use red for “hot” files and green for invoices that need to be paid. Our durable pressboard folders resist wear and tear while the accordion-pleat gusset and match tape expand to hold up to 1″ of materials.